I remember as a kid – before cable tv in the very rural area that we lived in – that we had about 3 clear television channels and 1 that came in on clear nights. Before dvd players, dvr equipment and Netflix, my brothers and sisters and I would wait on tenterhooks for seasonal programming to come on. I have fond memories of gathering around this massive console television set (thinks 80’s here) and waiting to hear the first piano notes of the Charlie Brown theme. We would get so excited! Now, with the advances in technology, my kids get to watch it multiple times a year. Every time I hear certain themes and opening scenes (think Wizard of Oz and Sound of Music) it takes me back to the living room of my childhood, shag carpet and all. 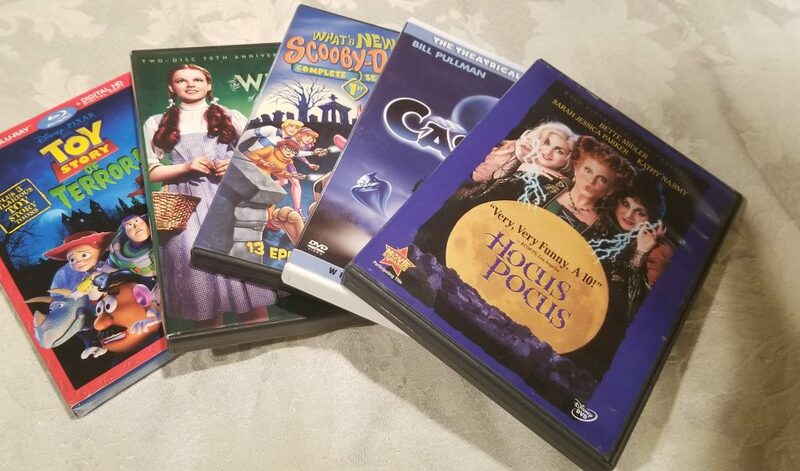 My favorite Halloween movies to share with my children are a mix of classics and modern hits, but are tremendously fun nonetheless. I feel like I have to start with this classic from my childhood. I absolutely love to see my own children falling in love with the same stories and childrens books that I loved at their ages. The giggles at the awkward antics of Charlie Brown, Snoopy’s adventures, and Lucy’s snarky attitude are just as funny and relevant now as they ever were. We love to make pumpkin pancakes and watch this movie together on a Friday or Saturday night. 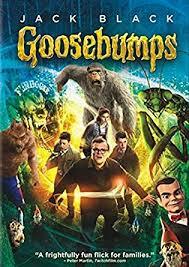 Jack Black is amazing in the most recent release of RL Stine’s book series. I love him in his children’s roles, and this series has always been a favorite of my daughter’s. We immediately wen to the movies to see this one, and love it on Netflix now. It has just enough of the spooky feel to add to the atmosphere of the season, but not so much (the gummie bears are so cute – you know, until they try to eat you) that it is frightening for little ones. I don’t particularly care for the dummy, but they are just creepy in general (along with porcelain dolls and garden gnomes!!!). How can you not love this relatively modern cult classic? I have always loved Bette Middler, but especially love her in this cute adventure. If you haven’t seen it, the new boy in town accidentally awakens the Sanderson Sisters by lighting a black flame candle in a museum (their former home) to impress a girl. The sisters spend the night pursuing the kids to secure their own survival before the sun comes up. They find themselves in crazy situations as they confront the modern world on Halloween night. This adorable film is perfect for some seasonal fun without the goolish and gory content that goes along with traditional Halloween movies. It also makes for a really fun themed party! I love this movie. It is a little cheesy, but Eddie Murphy is always funny. I love how the imagineers from Disney handled the singing busts, Madam Leotta, and the history and story behind the house itself. Keep in mind that if you are a Disney World fan, the Disneyland version of the house and regional settings are going to be the basis for the movie (they are a little different if you have never seen both). It is a fun, funny, not too spooky ghost story that will make the kiddos giggle without causing problems later that night. It is a little older by popular standards, released in 2003, but still more recent than many of the movies on this list. Cook up some gumbo and binets and have a blast at this funny, silly, little adventure into the bayou. I remember watching this every year in music class around Halloween. 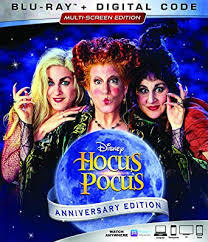 To this day, it is still my absolutely favorite Halloween movie! This original animated movie from 1949 is still a treat. The magic of Disney doesn’t seem to age. The Headless Horseman is still just as terrifying in his animated fabulousness as he always was when I was a child! 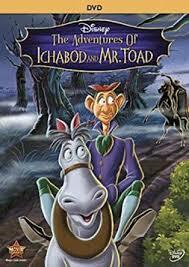 I used to love Ichabod Crane’s ride home from the party on his old mule. The cat tails and reeds forming percussion and music as he scares himself a bit more as he rounds each turn in the road. 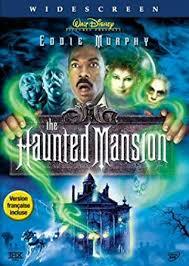 I love how involved the kids get in this old school movie that is perfect for the Halloween season. These are a few of my favorites. 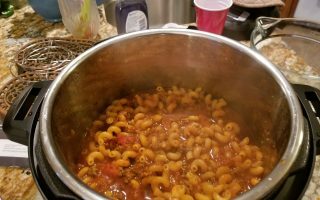 I love to get cozy in pj’s, grab some popcorn, and a snugly blanket and all pile up on the couch on a chilly evening. The crisp autumn air, the nip in the breeze, and the falling leaves all have a wonderfully atmospheric feel as the earth goes to sleep for the winter. These movies and a little Halloween fun are the perfect weekend family time treat. 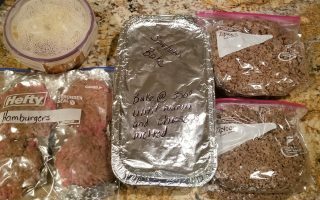 What traditions do you have this time of year? This post contains affiliate links. Should you purchase anything through this site, we may make a small commission at no additional cost to you! Great list of kid-friendly Halloween movies. 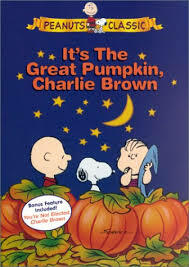 We always watch It’s The Great Pumpkin, Charlie Brown around Halloween each year. Another must watch for our family is the Addam’s Family movies. This year I want to watch Hocus Pocus, I haven’t seen it in years and my son has never seen it, so it has to happen.